NTFS disk writing preference pane. Is there a better alternative to SL-NTFS? Is SL-NTFS really the best app in System category? Will SL-NTFS work good on macOS 10.13.4? 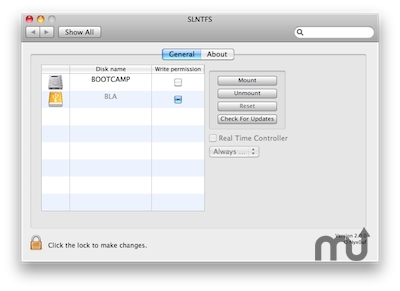 SL-NTFS is a preference Pane that allow you to enable writing on NTFS disks via the Apple driver. A daemon is also available, it warns you when a NTFS disk is mounted and if writing is not enabled it asks you if you want to enable it, or can enable it automatically.